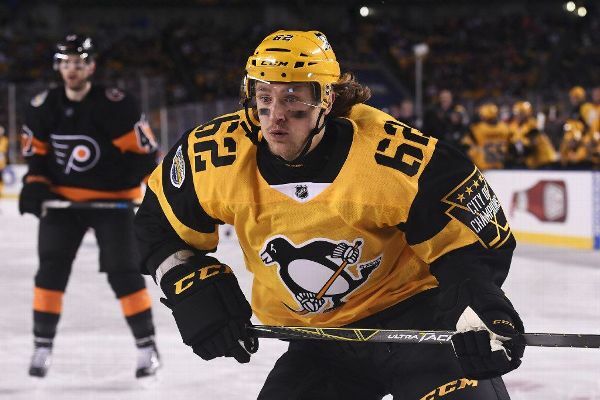 Winger Carl Hagelin will be joining his fifth team in eight seasons after being traded from Los Angeles to Washington in exchange for draft picks. 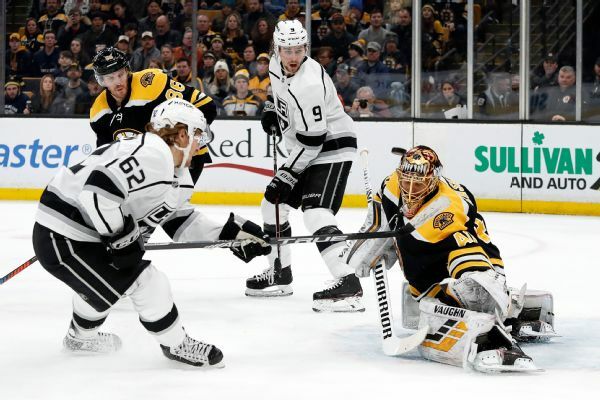 The Penguins traded winger Carl Hagelin, contributor to their back-to-back Stanley Cup wins, to the Los Angeles Kings for 26-year-old left wing Tanner Pearson. The Penguins and Kings made a change after disappointing starts, swapping left wings Tanner Pearson and Carl Hagelin. How'd they do? 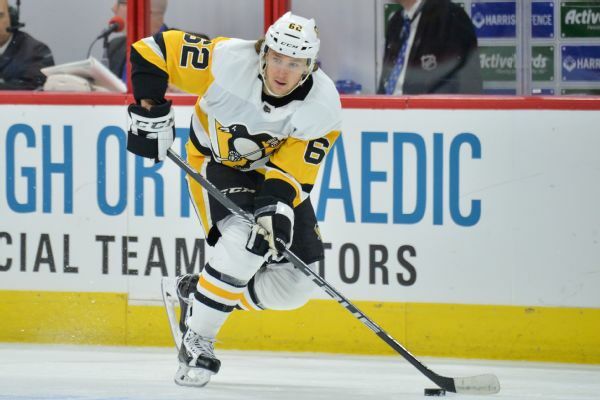 The Penguins' Evgeni Malkin and Brian Dumoulin are back for Game 3 against the Capitals, while Carl Hagelin remains out. 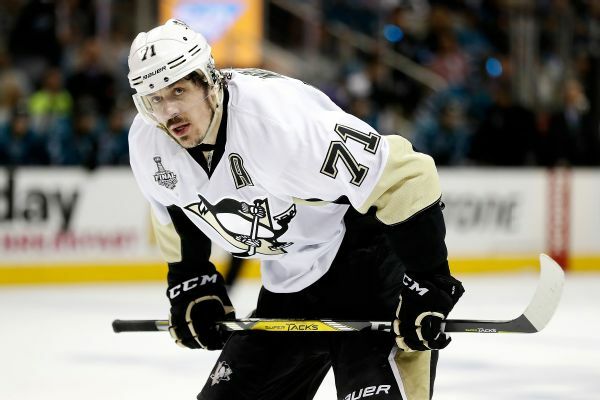 Injuries will force Pittsburgh Penguins center Evgeni Malkin and forward Carl Hagelin to miss Game 1 against the Washington Capitals. 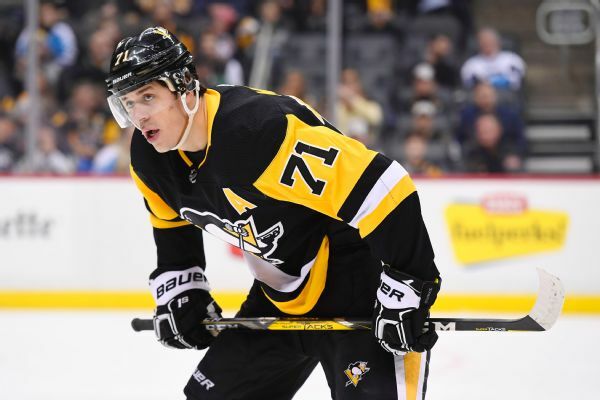 Evgeni Malkin and Carl Hagelin did not practice Tuesday for Pittsburgh ahead of Thursday's Game 1 vs. the Capitals. 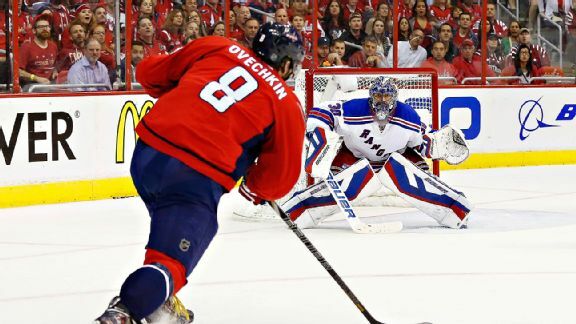 Alex Ovechkin and Henrik Lundqvist aren't getting any younger. 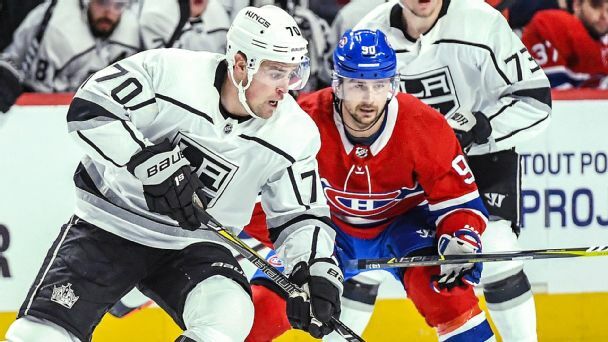 And even after high-profile free-agent additions -- or losses -- like Kevin Shattenkirk, their respective teams might no longer be surefire Cup contenders. 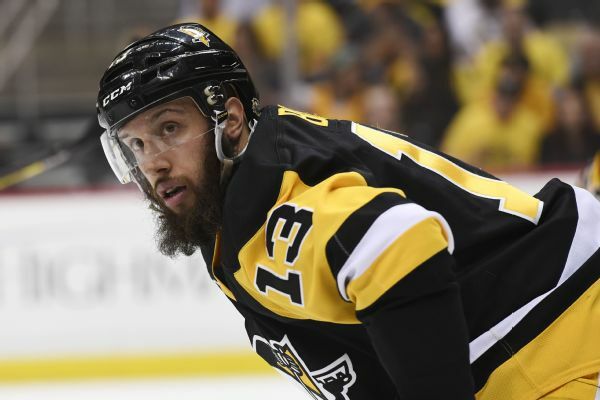 Penguins center Nick Bonino was not on the ice for Game 3 against the Predators after taking a puck off the left foot during Game 2 last Wednesday. 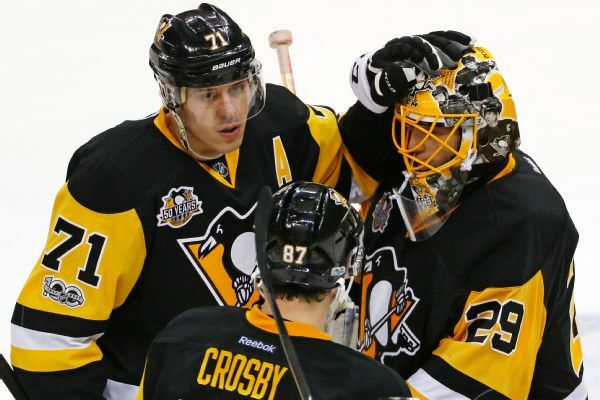 The Penguins will look to harness the momentum of Game 2's third period when they head to Bridgestone Arena to face the Predators on Saturday. Carl Hagelin could be bringing his trademark speed back to the Pittsburgh Penguins' lineup.